It’s official…my first “Badge” on my Blog! Thank you NFCA (National Foundation for Celiac Awareness) for listing me on your official list of Bloggers! 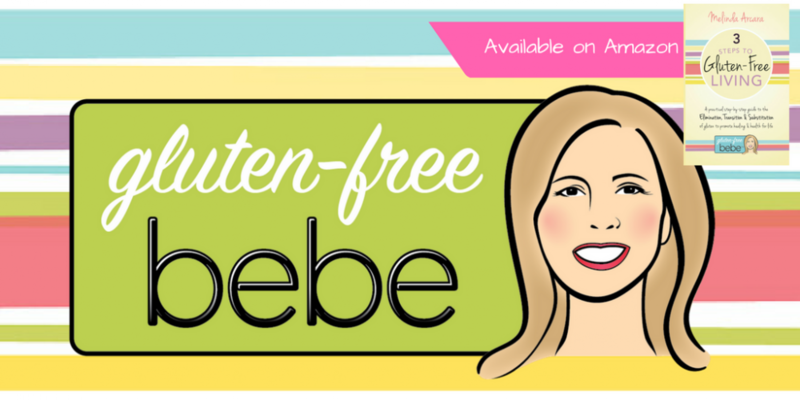 One small leap for Gluten-Free Bebe is a giant leap for the gluten-intolerant!!!! I’m stunned why this coincidence didn’t took place in advance!